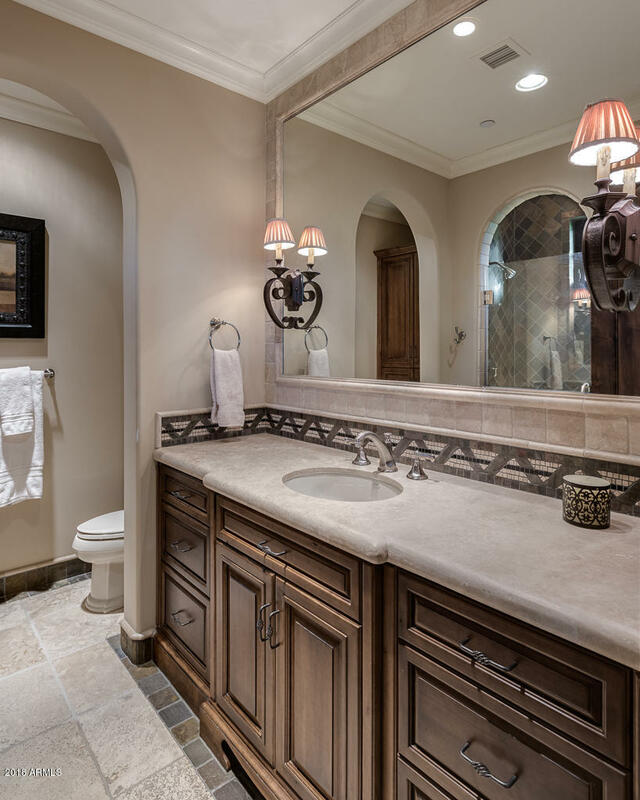 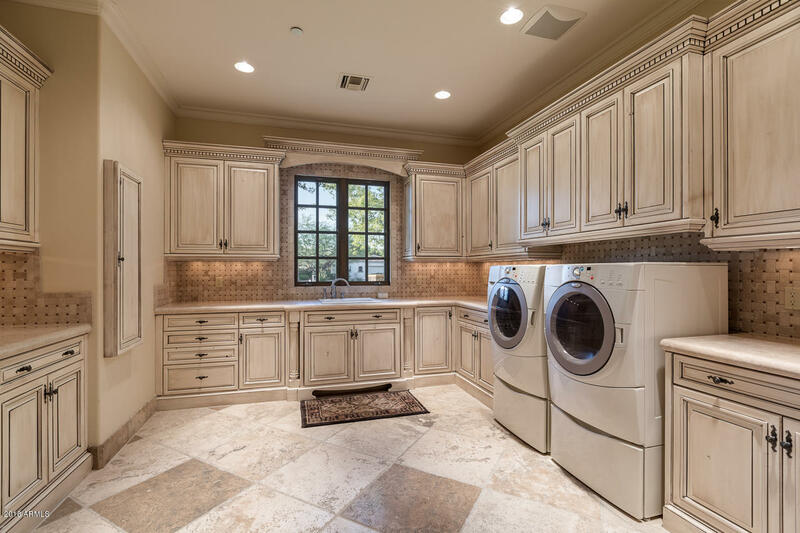 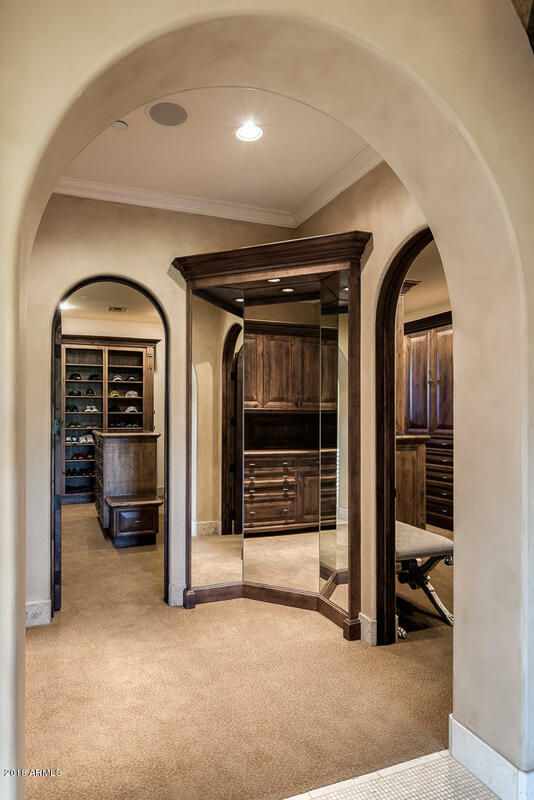 His and Her closets with laundry station & dressing room, exercise room & steam shower. 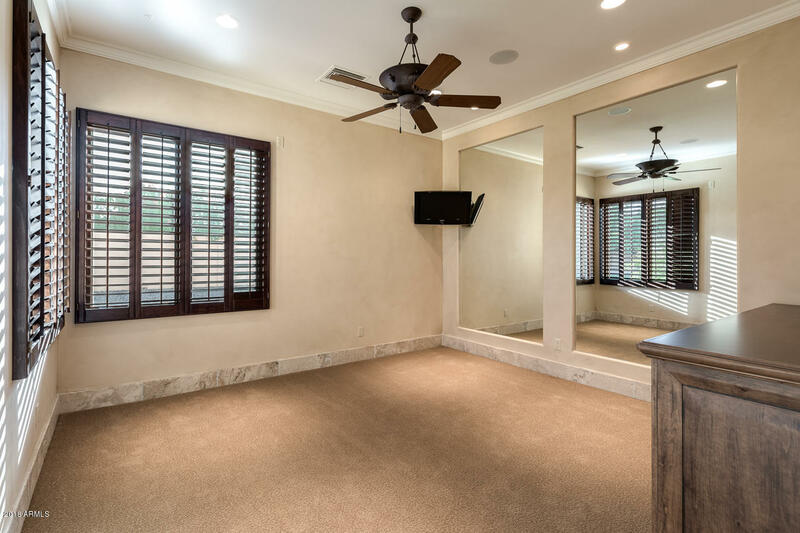 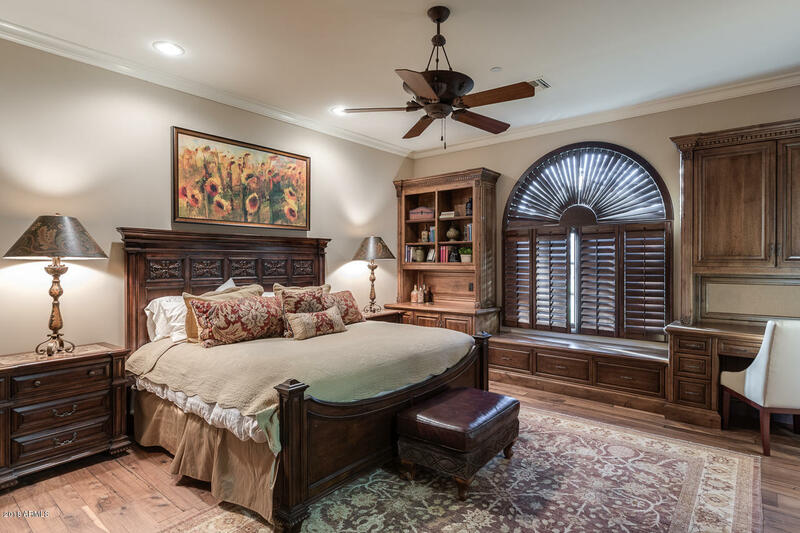 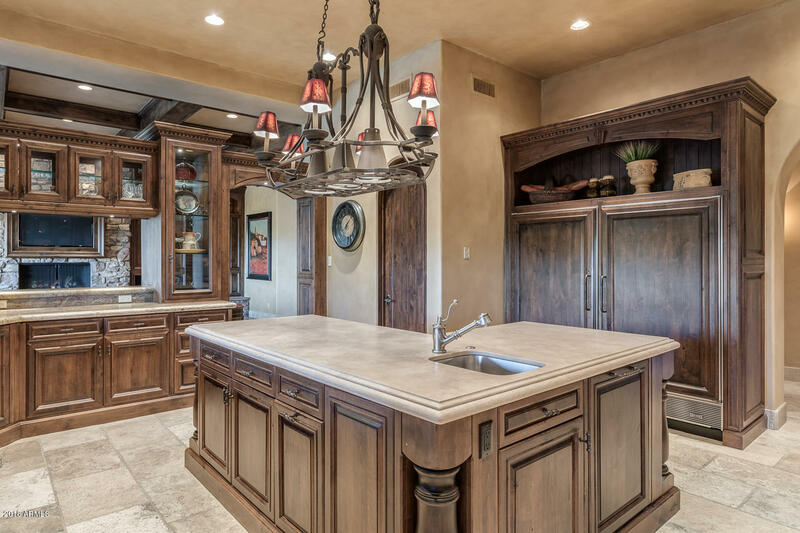 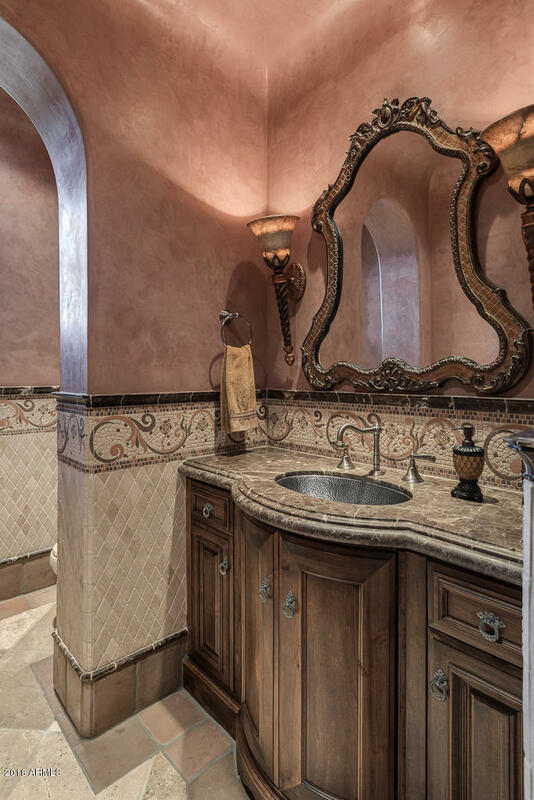 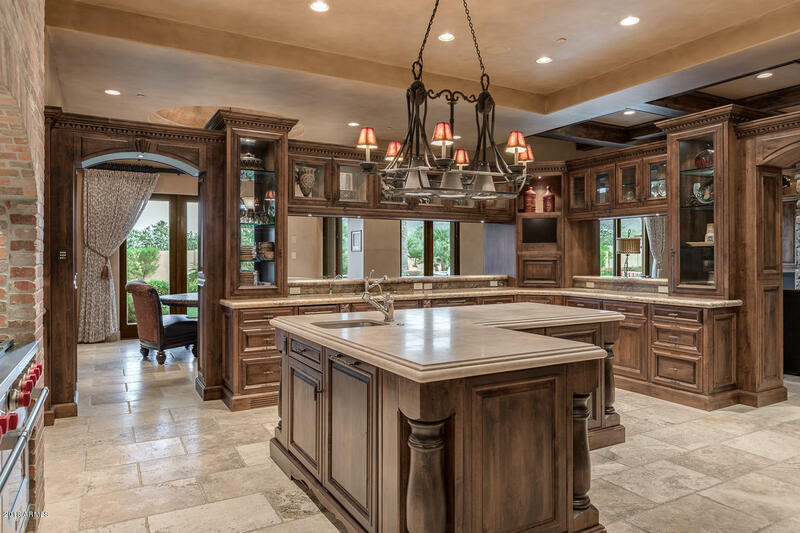 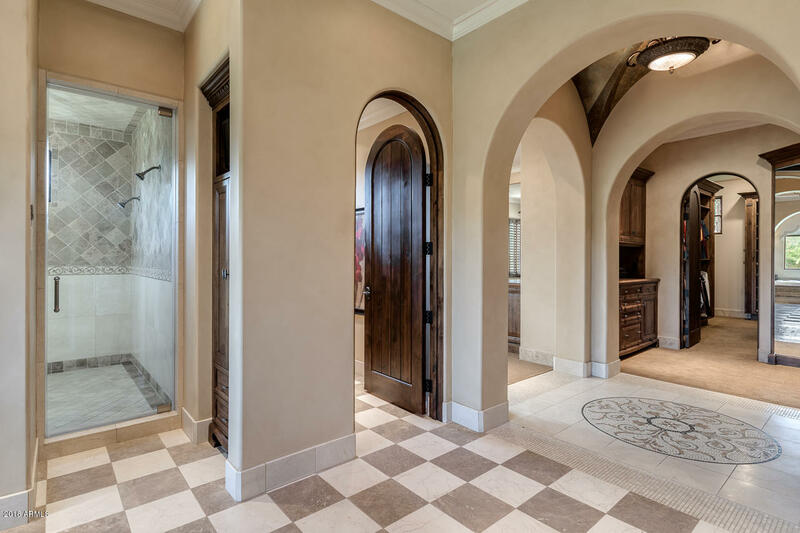 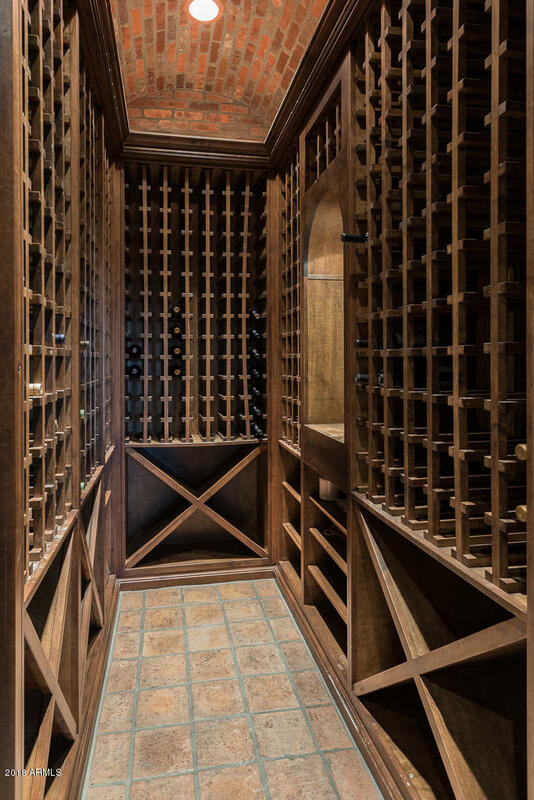 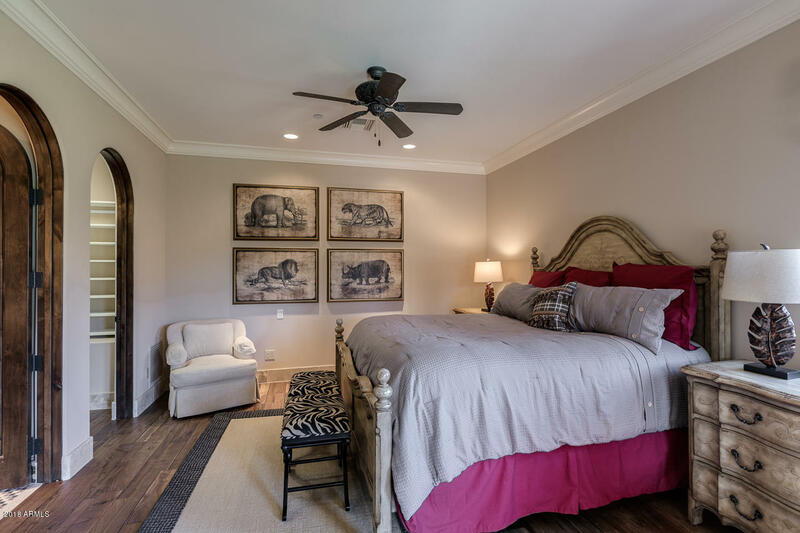 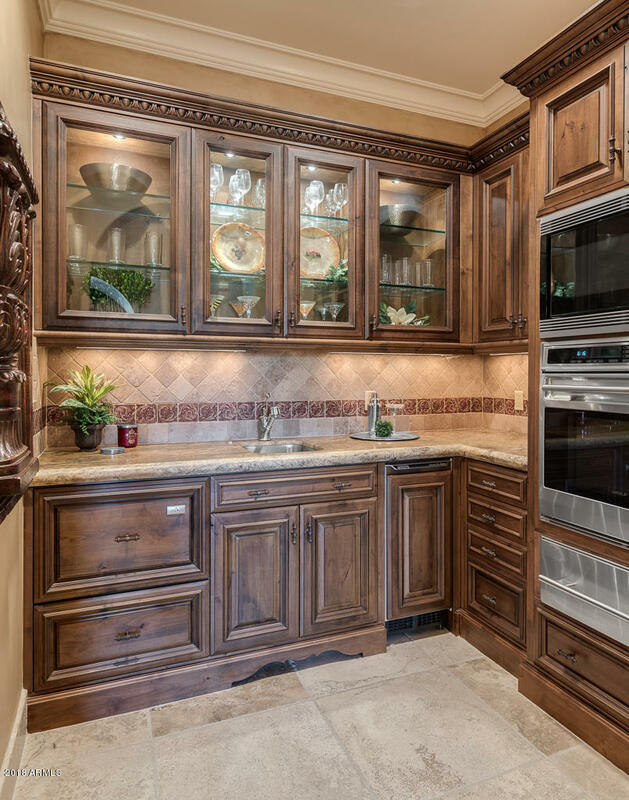 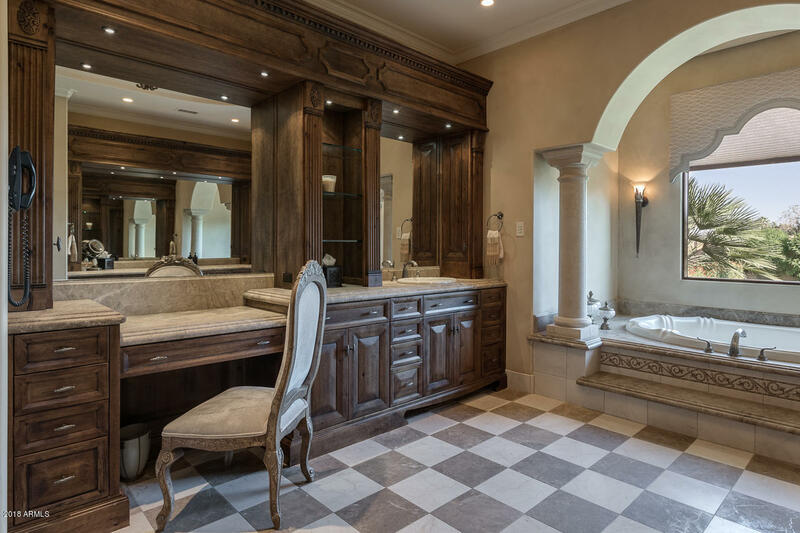 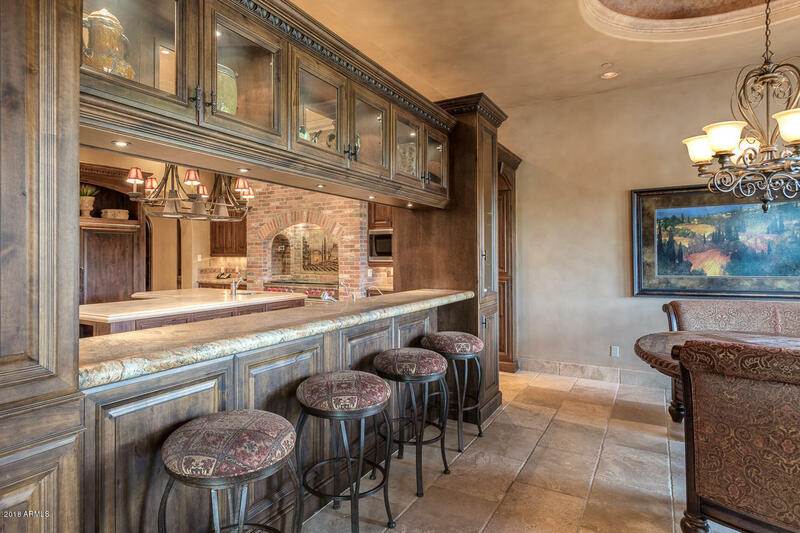 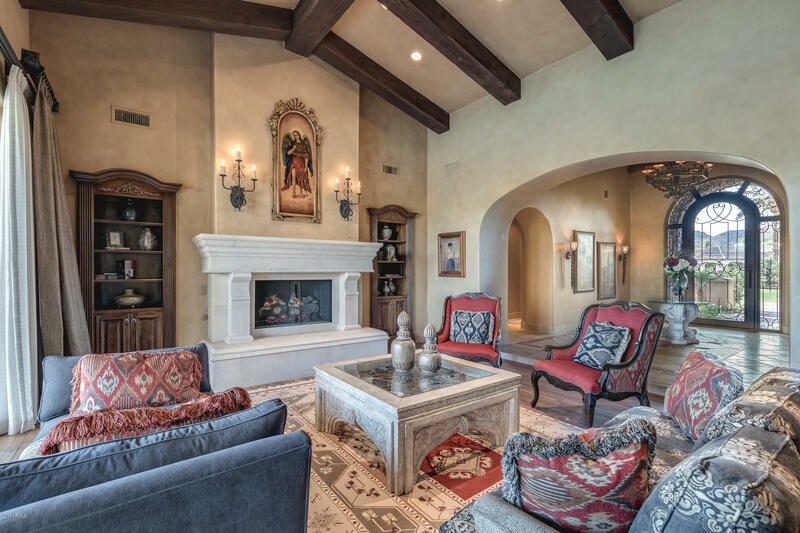 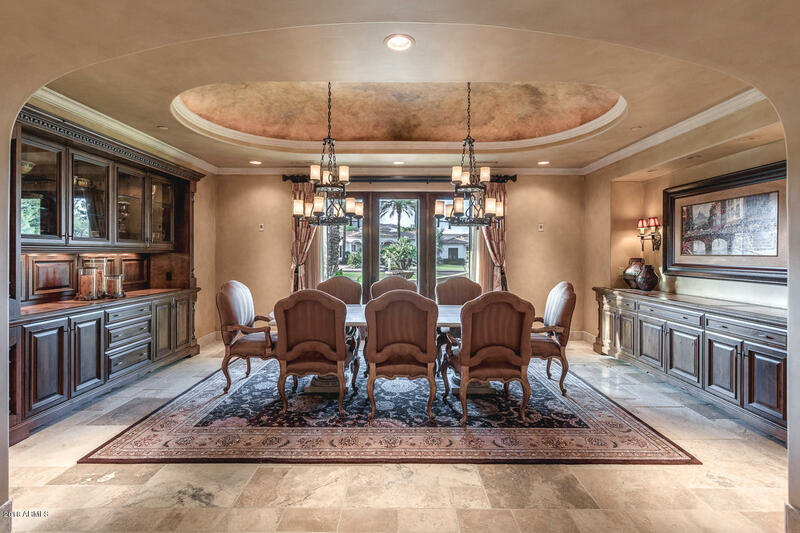 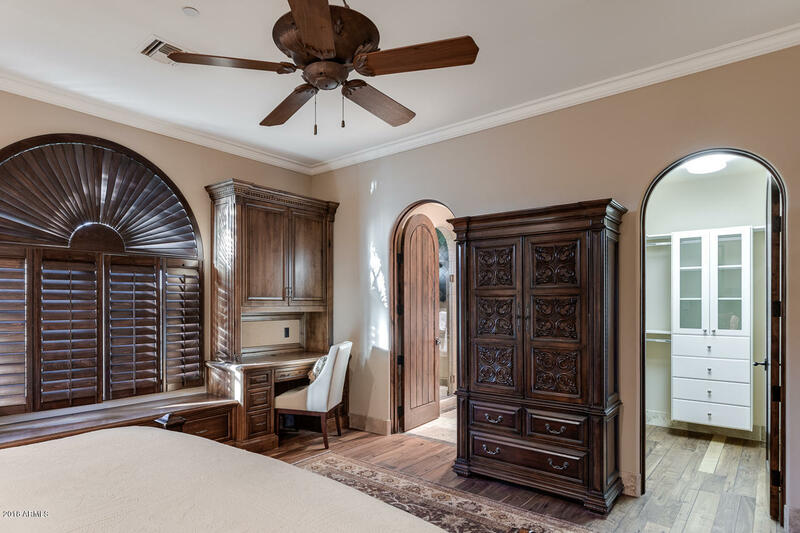 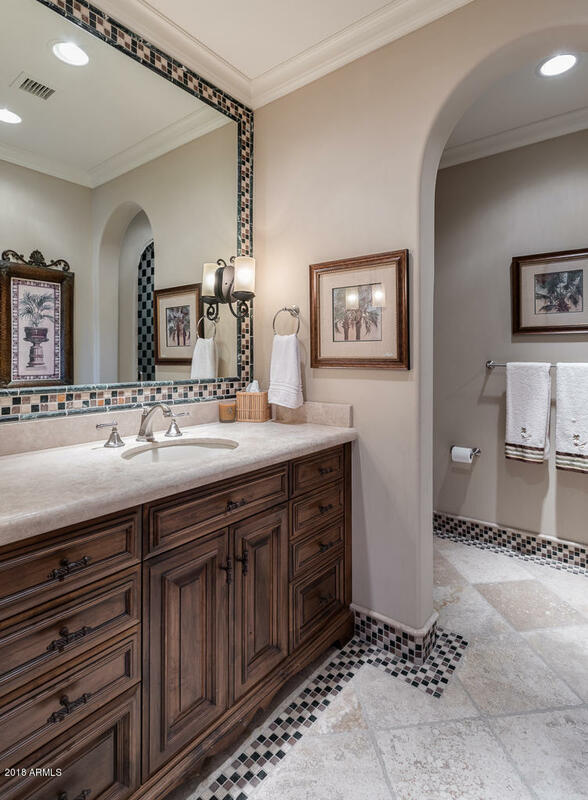 The study with custom cabinets & library is a remote & private location for escaping to enjoy your favorite book. 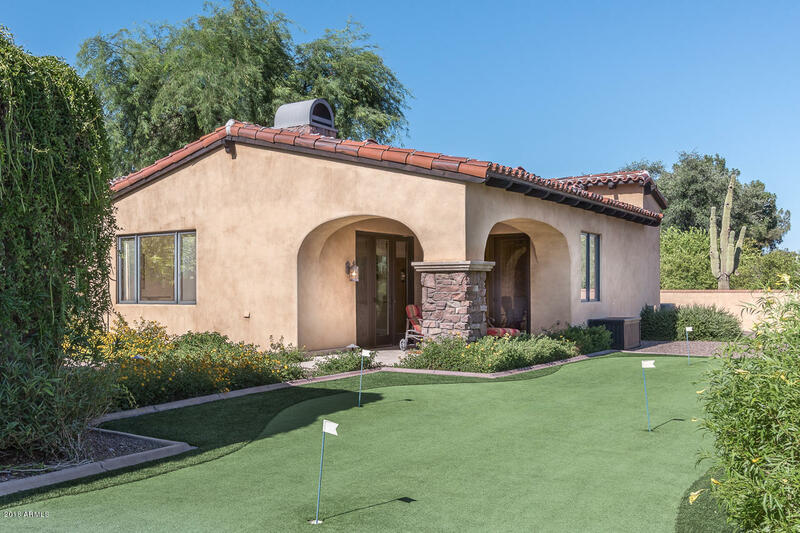 The resort style backyard includes a putting green, heated large swimming pool with bubbling water fountains, an inviting spa & mature landscape including Palm trees & large grassy areas. 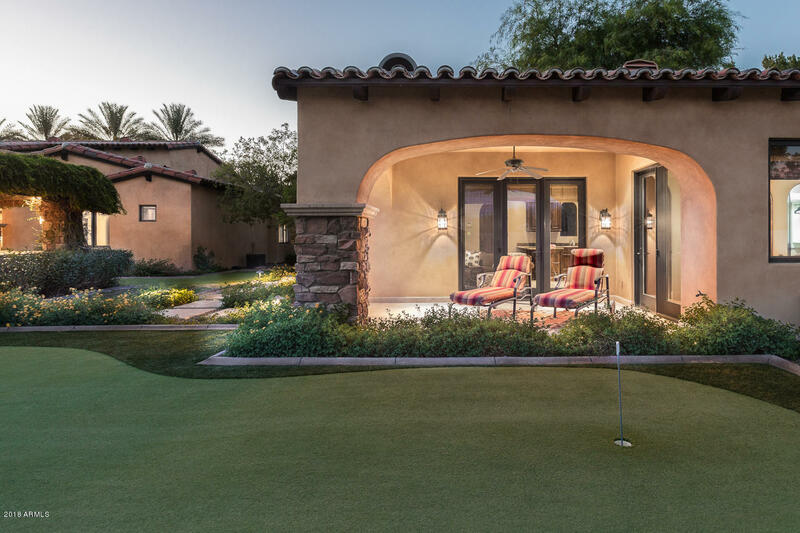 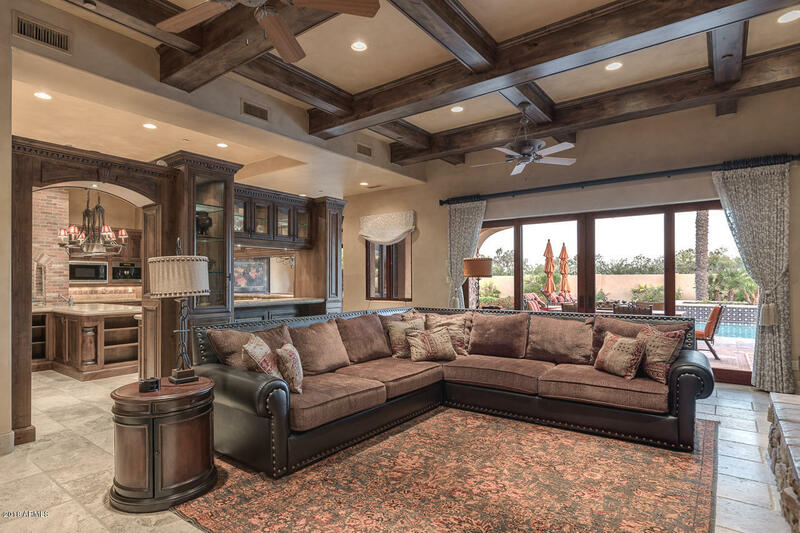 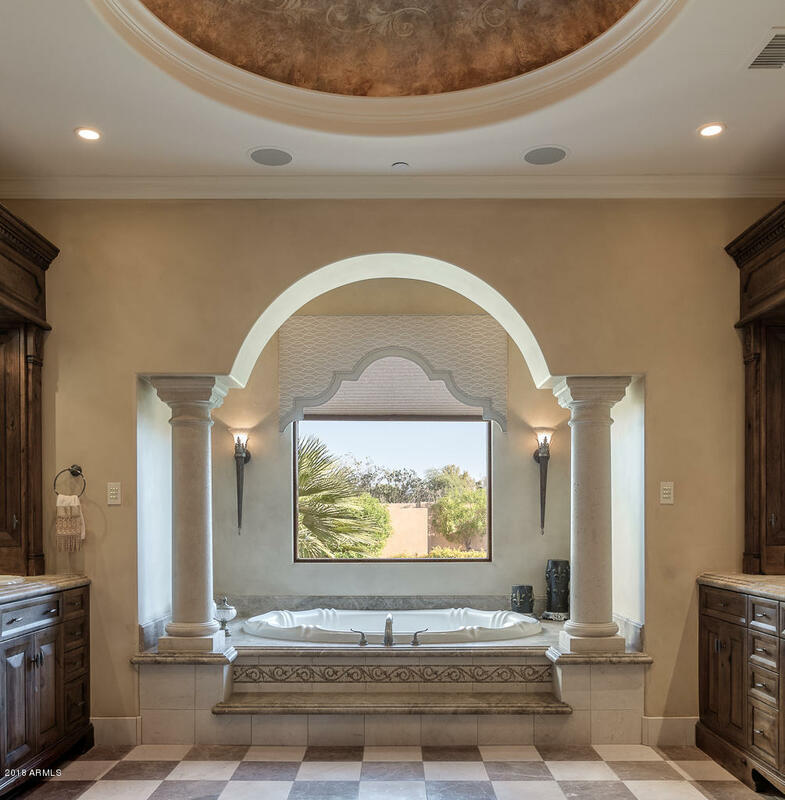 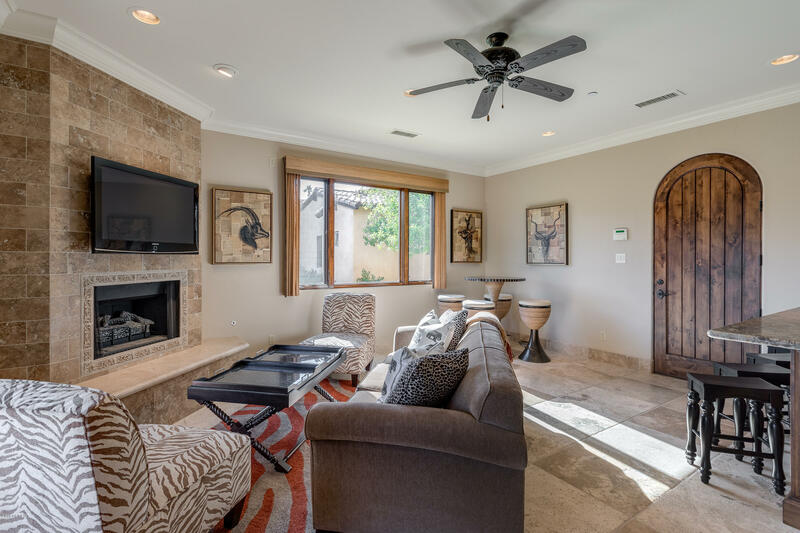 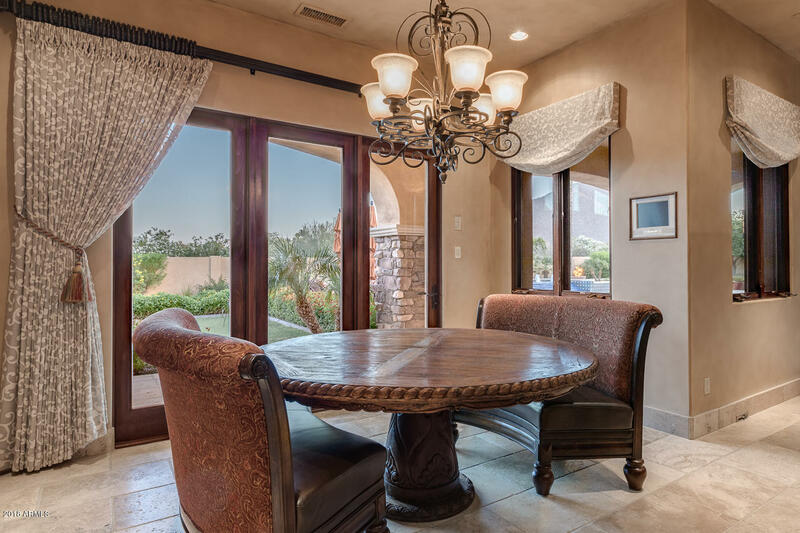 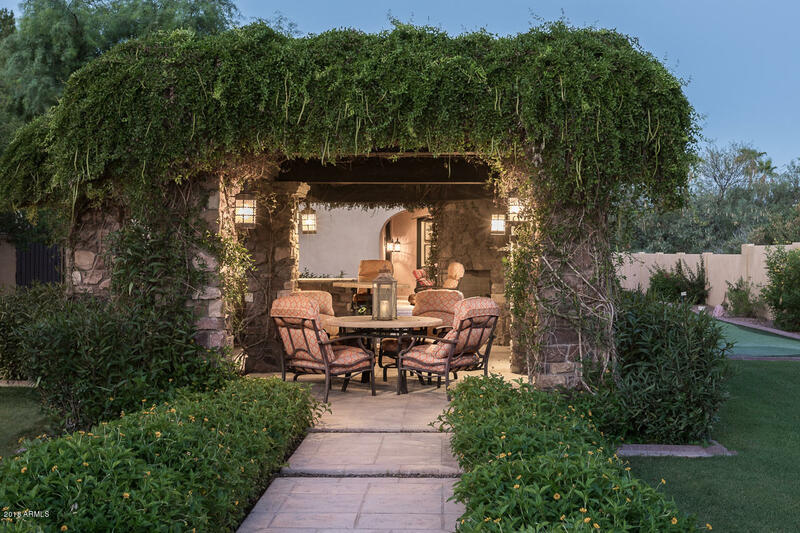 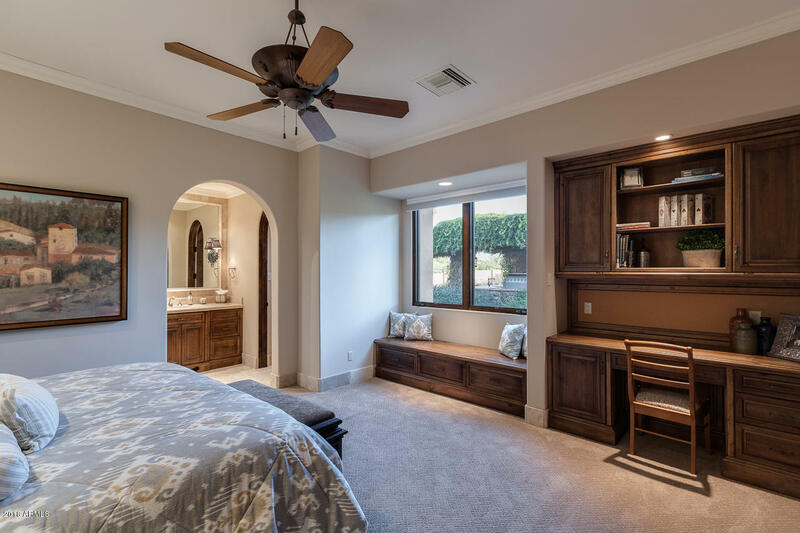 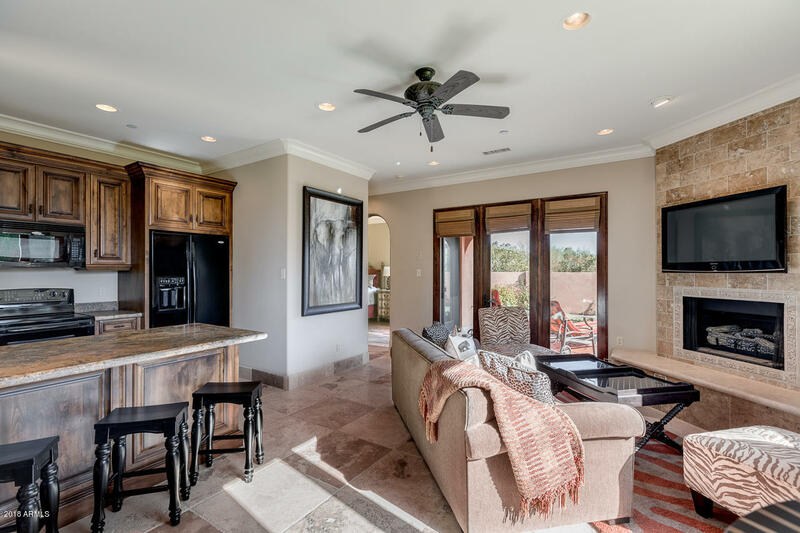 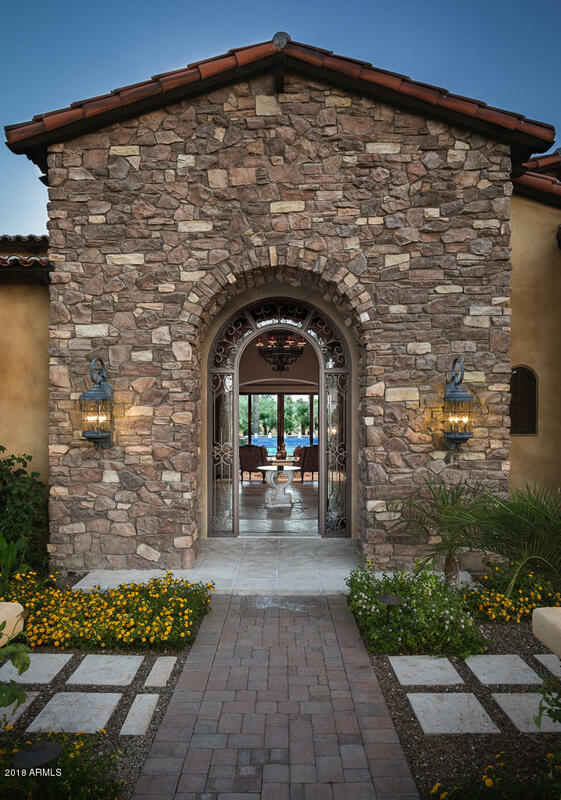 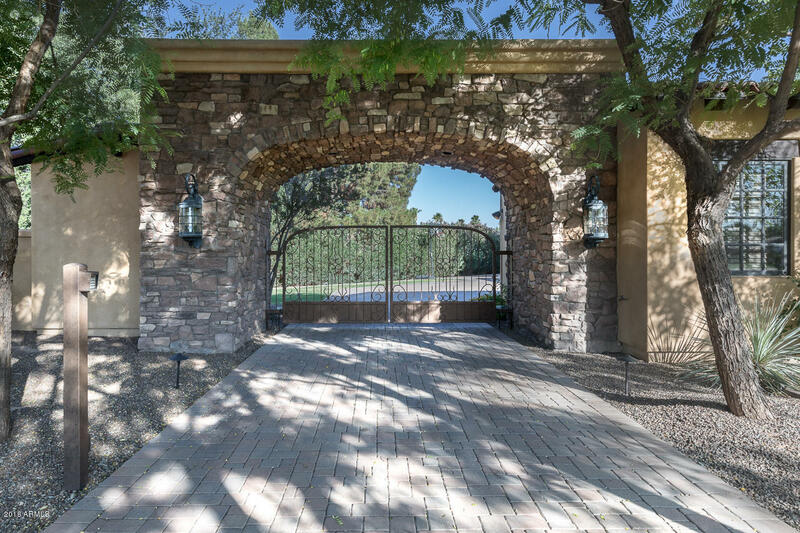 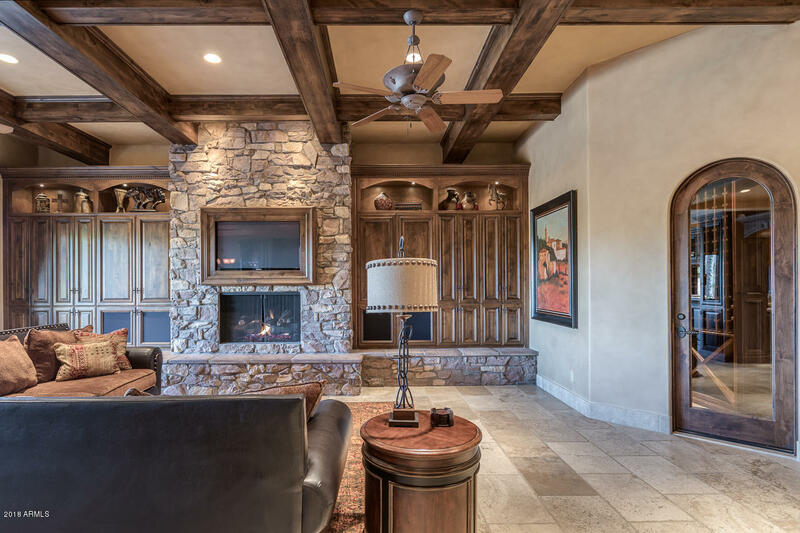 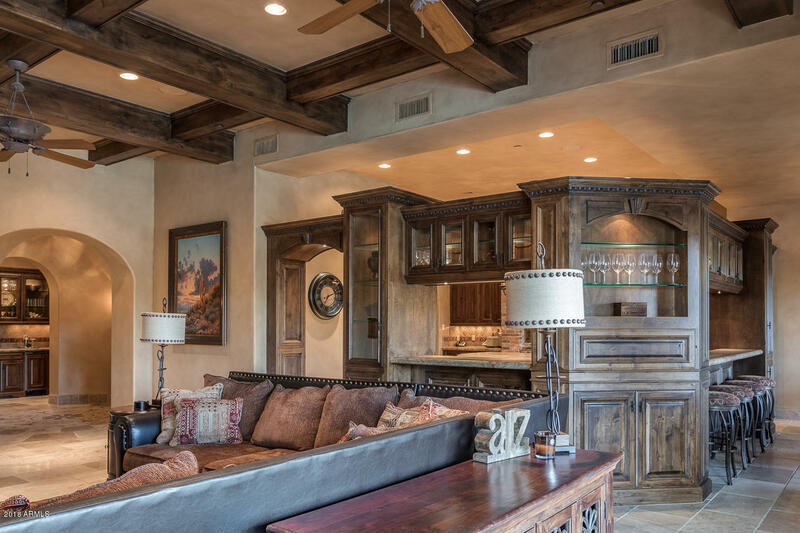 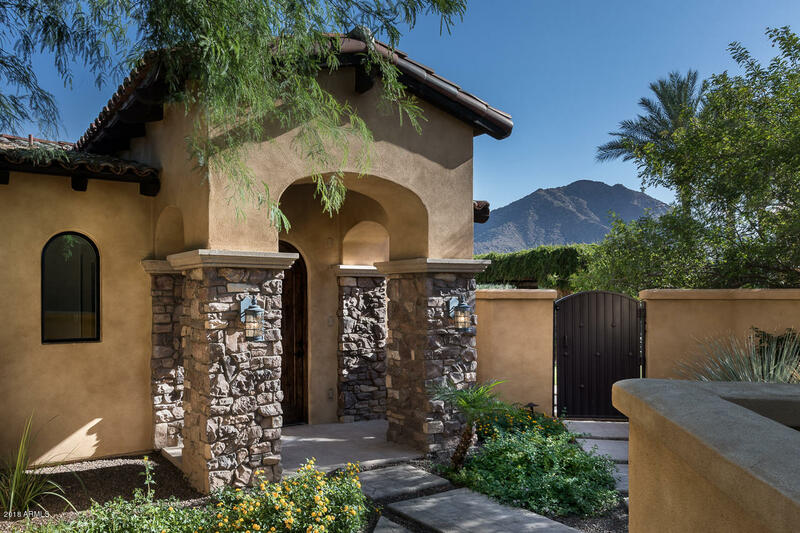 The outdoor space is a true entertainer's dream including a pergola, built-in barbeque/kitchen with 600 sq ft of outdoor covered patios focusing on the breathtaking view of Camelback Mountain & the Praying Monk. 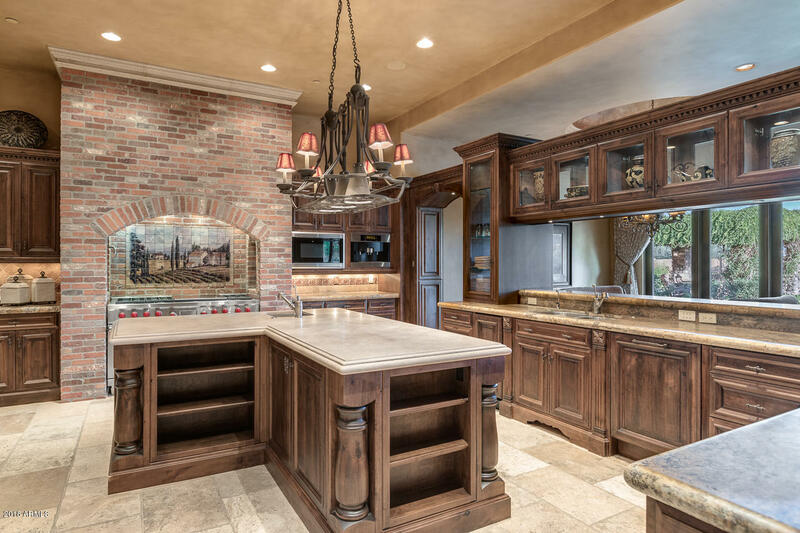 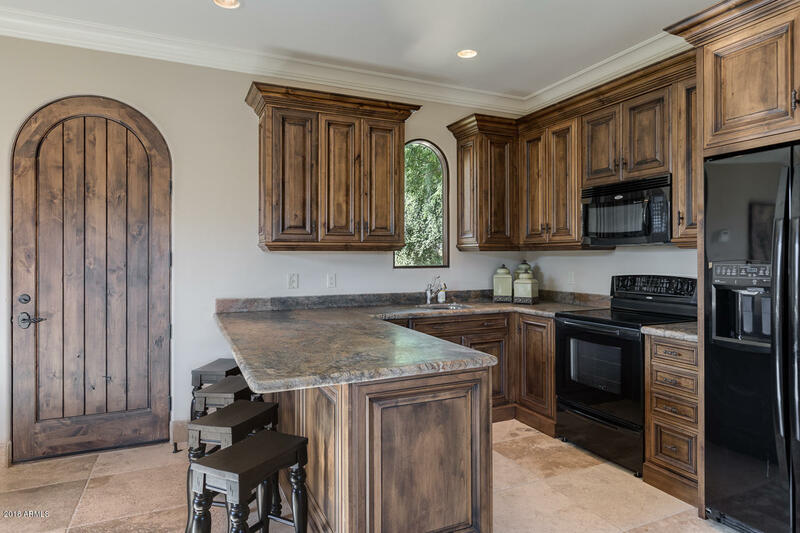 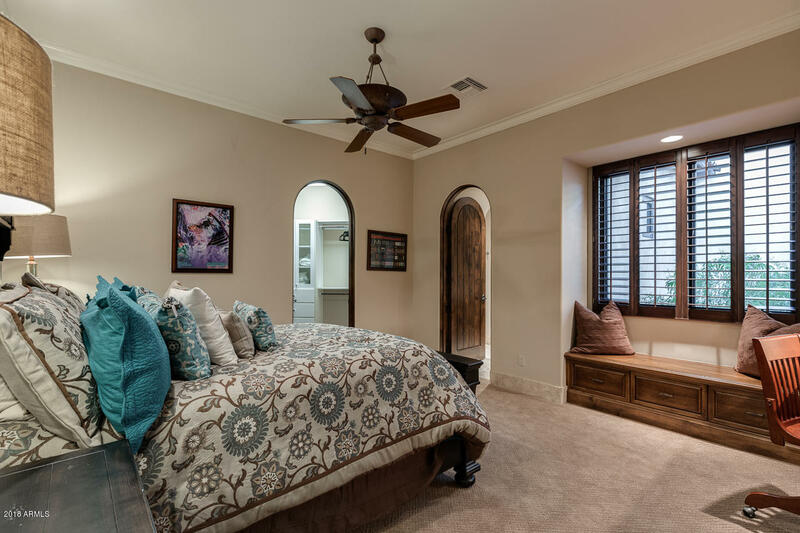 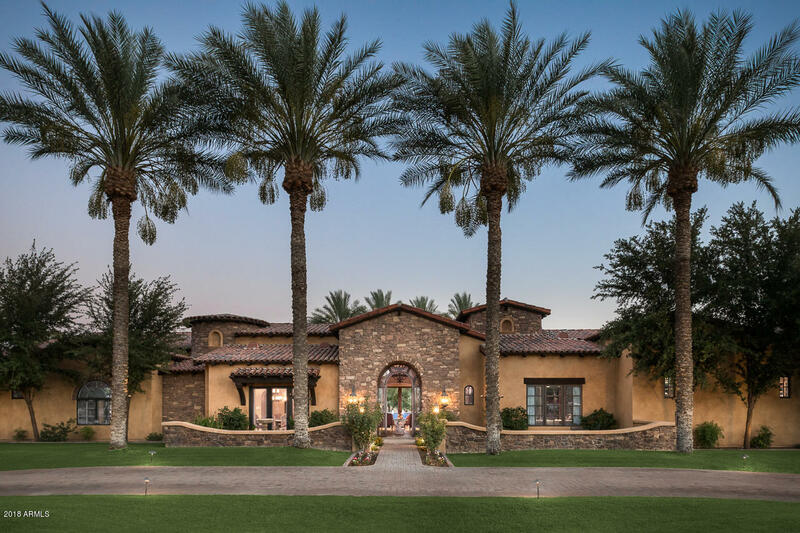 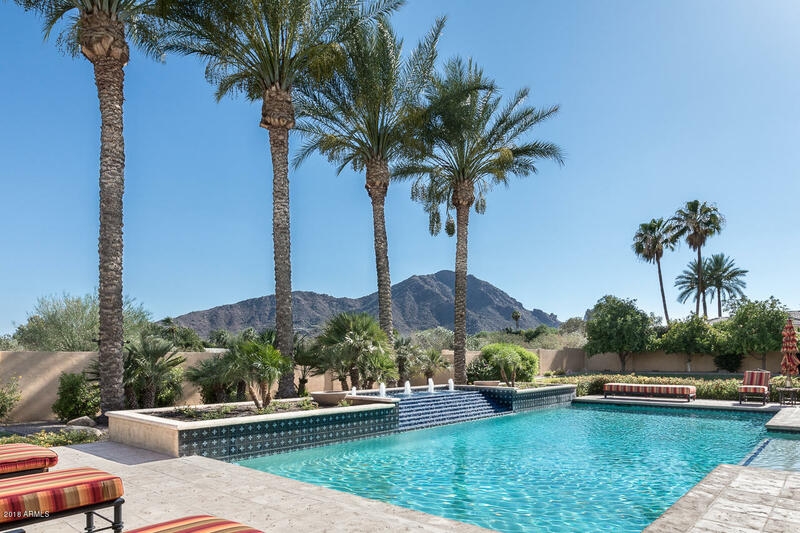 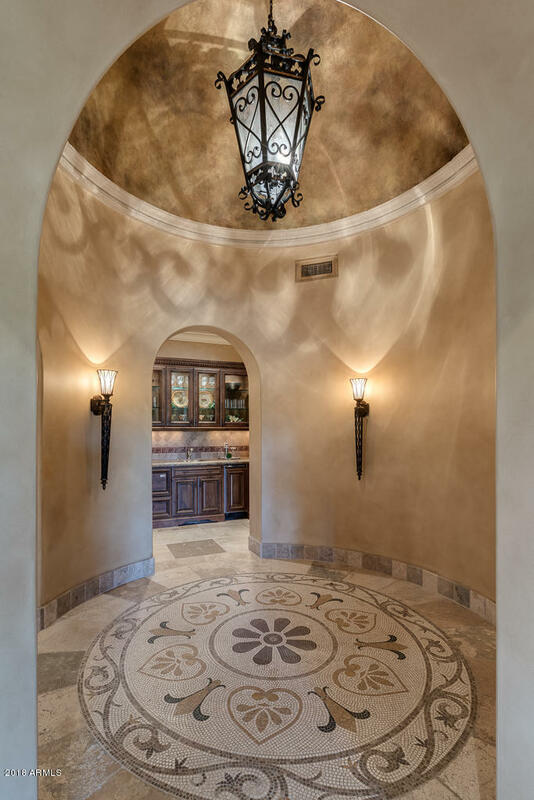 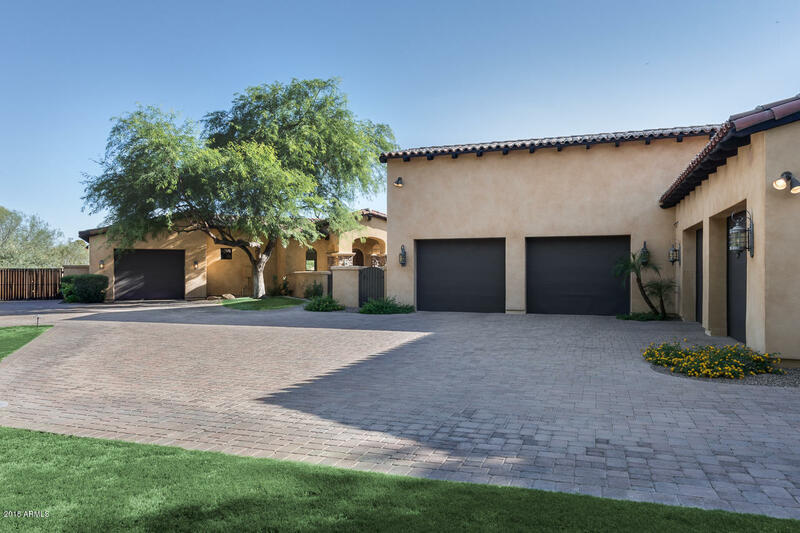 Wonderful location in the heart of Paradise Valley & nearby to many upscale amenities, restaurants, golf, shopping & spas.